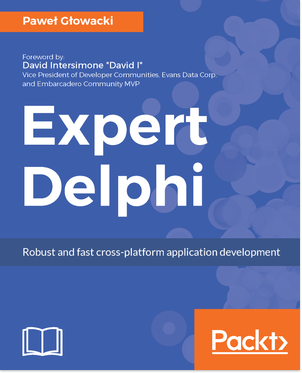 Today Delphi turns 19. Last year has been pretty exciting for her, with XE4 iOS and XE5 with Android support. This year she’ll make some nice visits home in Windows VCL, with many good things to come.